Planning to book Chandigarh to Amritsar taxi? 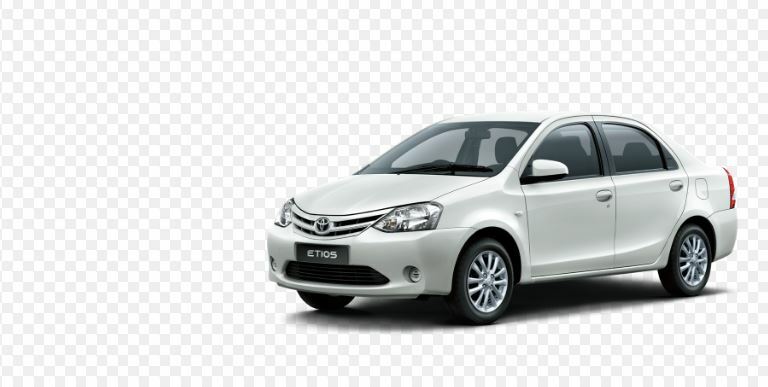 We at City Taxi Service in Chandigarh offer taxi to the Amritsar Sahib at the best rates and moreover has a wide knowledge about the places to visit. 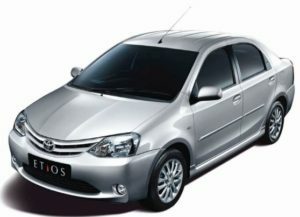 It is time to enjoy a nice ride to Amritsar in your favorite taxi through us. We always ensure the best and reasonable cab fares from Chandigarh to Amritsar. We always offer safe travel options to our esteemed clients and also to everyone. One of the best places to visit in Amritsar is Golden Temple. It is one of the most sacred pilgrimage spots in North India. 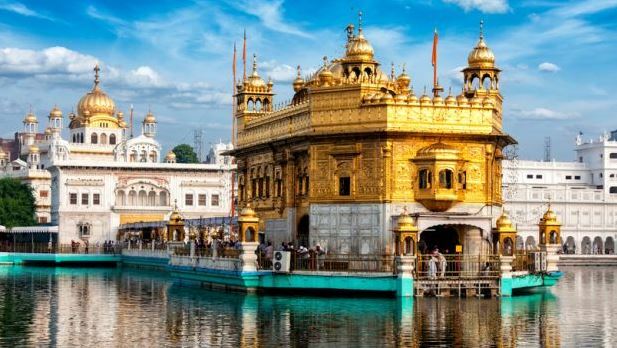 Amritsar has got this amazing and vivid history attached to itself and one must visit this holy land and get to know about the amazing Sikh history. Wagah Border – which is famous for the Grand Retreat Ceremony performed between two countries. Heritage Street – Just walk around and witness the beauty and culture, heritage of Punjab. Durgiana Temple – is another Religious place amongst the Hindus as well as for other tourists. Lawrence Road – a wonderful shopping street, a paradise for shopping lovers. Jalianwala Bagh – holds historic values and cultures for the visitors. Summer Palace of Maharaja Ranjit Singh – also known as Ram Bagh palace is an interesting and an eye-catching spot. Amazing Food joints in Amritsar – how can this be missed by anyone? Enjoy the delicacies while your visit to this beautiful land. Why book taxi from City Taxi Service? It is time to get the best taxi from Chandigarh to Amritsar and avail best deals on cab bookings made through us. Contact us to hire a taxi for full day from Chandigarh to Amritsar. We at City Taxi Service provide incredible car rental options such as AC, Non-AC, SUV, Sedan, and Tempo Traveller.